The Christmas season is a time for creating memories and can be a bitter-sweet period for many who have lost loved ones. 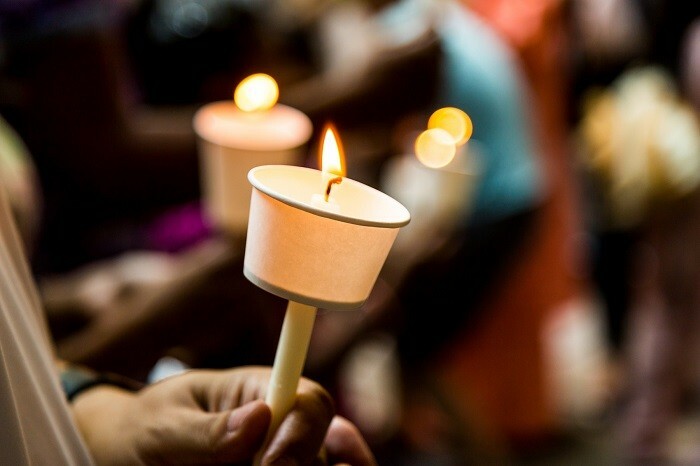 Local funeral director, Burkin Svendsens Funerals and White Lady Funerals Cairns have come together to give families in the Cairns area the chance to remember those who cannot be with us at Christmas time with an invitation to place messages to loved ones on a memorial tree. Many families have traditions, a get together, the offering of gifts and even traditions surrounding the decorating of the Christmas tree. It’s a very symbolic way to remember the past and celebrate the present. Burkin Svendsens and White Lady Funerals will also be offering boxes of tokens to local Health Care and Aged Care facilities so that they can also join in and spread the love too. "The memorial tree is a symbolic way to turn a sense of loss and grief into a celebration of life during a time of year that is all about celebrating togetherness," concludes Kate. Located at Burkin Svendsens Funeral reception, the memorial tree will be available to families and friends to express their love for the whole of December, between Monday and Friday 9am–5pm.